As a Microsoft partner we wanted to bring you closer to their extensive expertise in protecting data, championing privacy, and complying with complex regulations, and currently complies with both EU-U.S. Privacy Shield and EU Model Clauses. They believe that the GDPR is an important step forward for clarifying and enabling individual privacy rights. We want to help you focus on your core business while efficiently preparing for the GDPR. 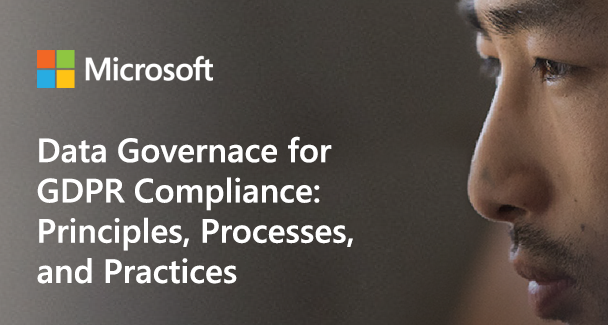 Microsoft are committed to GDPR compliance across their cloud services when enforcement begins May 25, 2018, and provide GDPR related assurances in their contractual commitments. If you want to learn more about how their products help you comply with the GDPR, let us help you get started. We are also able to provide resources like webinars, videos, white papers, and FAQs about the regulation. To get started, visit the Microsoft Assessment by clicking here.